Streaming services are reportedly planning to put an end to the sharing of account passwords between multiple users. Gizmodo reports that soon multiple users will find it much harder to share a single streaming service account as cable providers attempt to crack down on the sharing which costs them billions of dollars a year. Charter Communications CEO Tom Rutledge is at the forefront of the movement to shut down account sharing. Speaking at a recent industry conference, Rutledge claimed that one account was being used to play 30,000 video streams at once. In an attempt to battle this phenomenon, Charter Communications has asked Viacom, who runs channels such as Comedy Central and MTV, to lower the number of simultaneous streams allowed per user account and require more frequent logins to accounts. ESPN began using a similar method recently, lowering the number of streams allowed per account from ten to five. ESPN Executive Vice President Justin Connolly told Bloomberg that the company may even consider cutting down the number from five to three. Other companies, however, have not begun to worry too much about the threat of account sharing. Amazon has declined to comment on the issue while it seems that Hulu is happy to have as many people using their platform as possible, likely due to the video advertisement methods used by the service. According to a recent Reuters/Ipsos poll, over 20 percent of streaming users aged between 18 and 24 admitted to using the login credentials of someone living outside their household when watching streaming media, while industry research firm Parks Associates claims that one-third of users on the internet stream cable TV shows without paying. 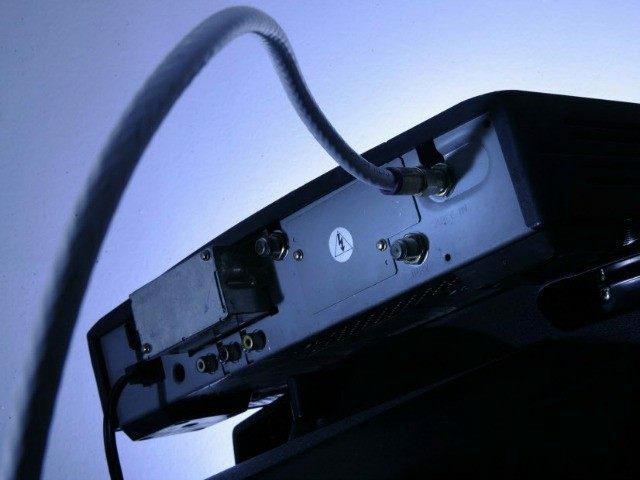 According to Parks Associates, this costs cable TV companies up to $3.5 billion a year, a number which could increase to $10 billion in the next three years are more consumers “cut the cord” on cable TV. Lucas Nolan is a reporter for Breitbart News covering issues of free speech and online censorship. Follow him on Twitter @LucasNolan_ or email him at lnolan@breitbart.com.